One of America's top-selling comics and one of Country's top comedians, Bill Engvall has scored #1 albums, earned platinum and gold, and outsold Chris Rock, Adam Sandler and Jerry Seinfeld. He has also starred in "Blue Collar TV" and the Blue Collar Comedy Tour movies, whose original documented the most successful comedy tour in years. He recently participated in the finalinstallment of the Blue Collar Comedy Tour, appearing on the One For The Road CD and DVD. 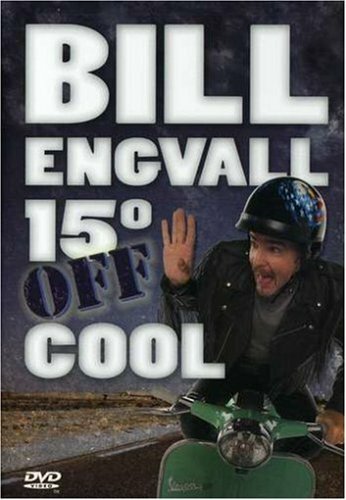 His newest CD and DVD,15Âº Off Cool, filmed at the Paramount Theatre in Austin, TX, features all-new material.